than you are in the right place! 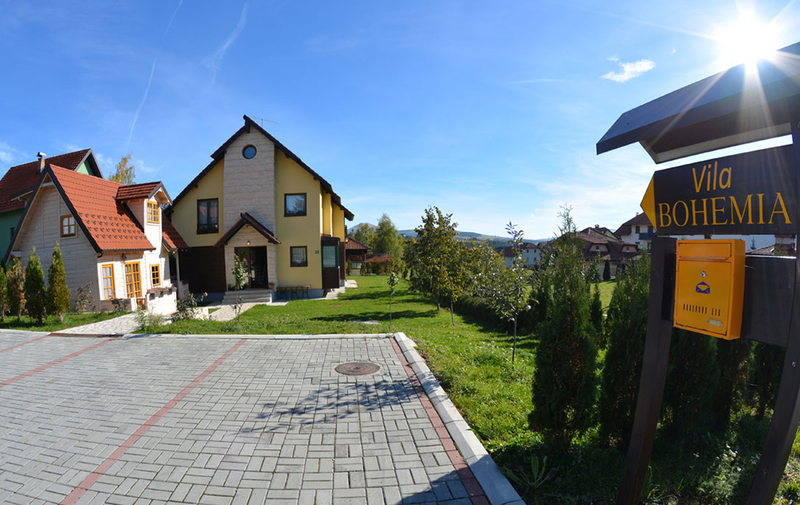 in a quiet part of Zlatibor mountain, and in the centar of Zlatibor, just 50 m from the lake. They are suitable for 1 to 4 people with its area of 37m2. Modern fully equiped living room with dining room and kitchen, bedroom and bathroom, LCD TV. relax your body and soul! 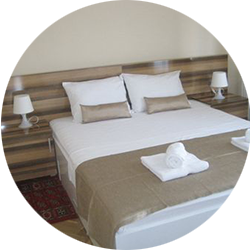 The room is perfectly suitable for an adult and a child with the area of 10 m2 (bed size 120 x 190). 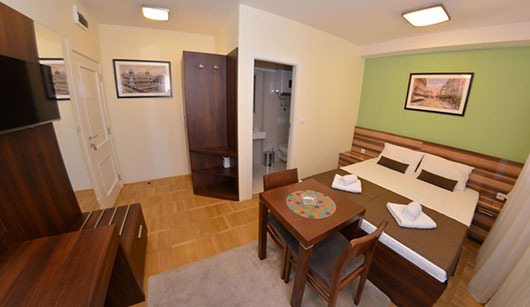 Within the room there is a bathroom with a shower cabin, a kitchenette, Wi-Fi internet access. 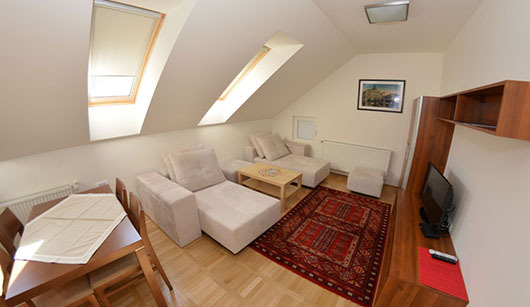 The studio is equipped with a kitchenette, bathroom with a shower cabin,a hairdryer,LCD TV,SAT TV Wi-Fi internet access. With the area of 19 m2 it is suitable for 1 -2 people. 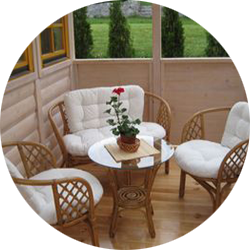 Natural wood house with the area of 50m2 on two levels, it is suitable for 4 people. First level is equiped with a living room, dining room and kitchen and the second level have bedroom, bathroom and gallery. 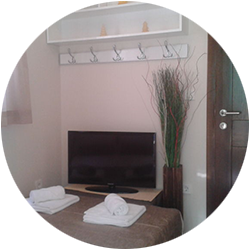 “Bohemia” Apartments Zlatibor – Welcome! If you are looking for peace, comfort and hospitality, than you are in the right place. 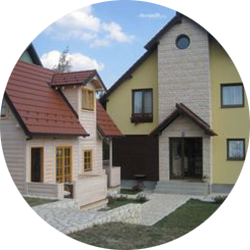 Villa Bohemia, located only 800 m from the centre, in a quiet part of Zlatibor mountain, in the settlement of Obdujevica, consists of luxuriously furnished apartments. Have a nice time on Zlatibor! 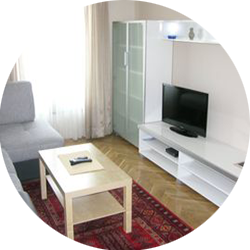 The studio with the area of 19m2 is equipped with a kitchenette, bathroom with a shower cabin, a hairdryer, LCD TV, SAT TV, Wi-Fi internet access, it is suitable for 1 -2 people. 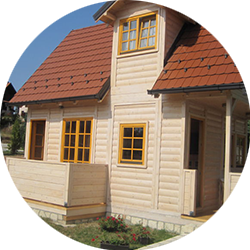 New in our offer – apartment building in the centar of Zlatibor. 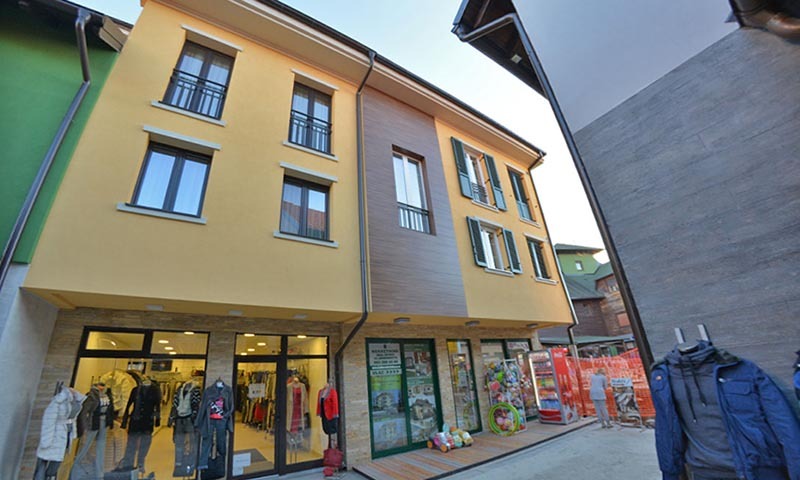 Our new accomodation is located 20 meters from Bus station and local market, and 300 meters from the ski trails. 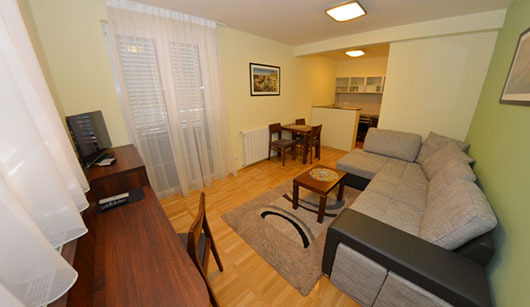 We are providing 6 modernly equipped apartments different sizes structures whit free Wi-Fi, CAT TV and a parking place. 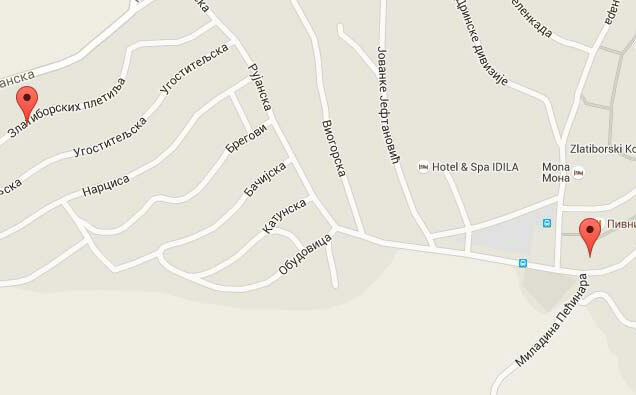 Dear friend, We are glad to inform you that soon we will open our new apartment-house in the centar of Zlatibor. ‘The Šargan Eight’ on Mokra Gora is an attraction visited by the worldwide tourists. They enjoy a drive over five bridges, through 22 tunnels, overcoming a height difference of 300 meters. The summer season begins on April 15 and ends on October 31. 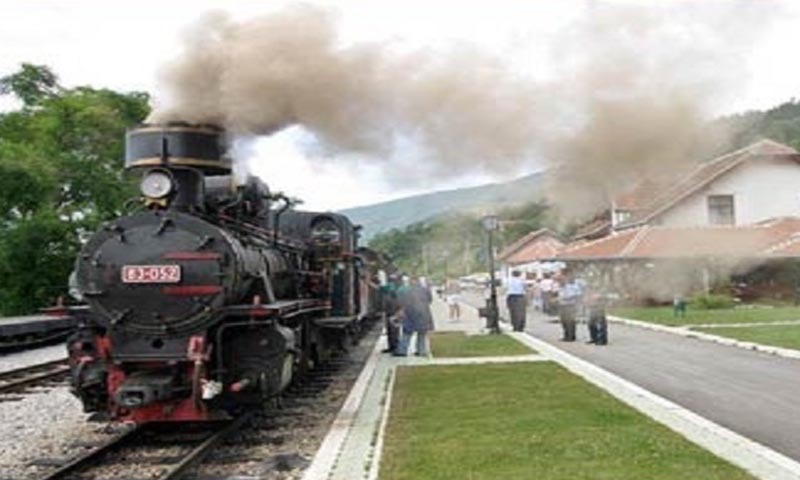 The ‘Nostalgia’ train, which drives on the museum / tourist / railroad complex unit ‘The Šargan Eight’, has got two regular starts daily, from Mokra Gora-Šargan Vitasi-Mokra Gora at: 10:30 and 13:30 hrs. There is possibility for more starts during the day in 8:00 and 16:00 hrs. From July 01. it will also start regeulary at 16:00 hrs. The overfull ‘Ćira’ train drives up and down the mountain, at the price of RSD 600,00 for adults and RSD 300,00 for children, to the general satisfaction. The Jatare station, famous for the fact that not a single fare has ever been sold there, is today, along with the restaurants ‘The Šargan Eight’ and ‘The Vraneš Field’, the catering facility under the same title, for the unexpected travelers who would like to try specialties of the local cuisine, typical for this region. Everything is ready: The construction of gondola lift connecting the centre of Zlatibor with the top of the ski slope Tornik is probably starting in 2012. This year the construction of gondola lift,worth 10 million euros connecting the centre of Zlatibor with the top of Tornik is about to start. Except this unique venture, a shopping mall in the centre s also under construction. After four years ,when construction of gondola lift was firstly mentioned,the realization of this unique endeavour is finally starting this year. According to Milan Stamatovic,the mayor of Cajetina, the adoption of general and detailed regulation plan was on hold during this time. “This year,we are starting with works on gondola together with our hoteliers. The equipment for gondola is very expensive,so it will be our first time totake loan from the bank.These days we are going to invite tendes for the banks,and from the one offering the most favourable conditions we will raise a loan for the equipment ,on the spot. The cost of the entire project is about 10 million euros . After the equipment costs about 5 million, we paln to raise a 10 years loan for such a sum. 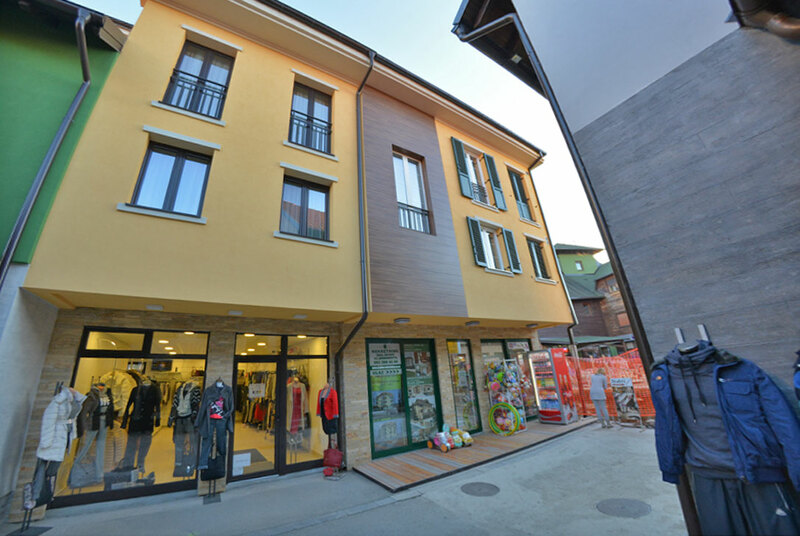 We have been negotiating with investitors already owing hotels on Zlatibor about everything else gondola needs .“,Stamatovic said. 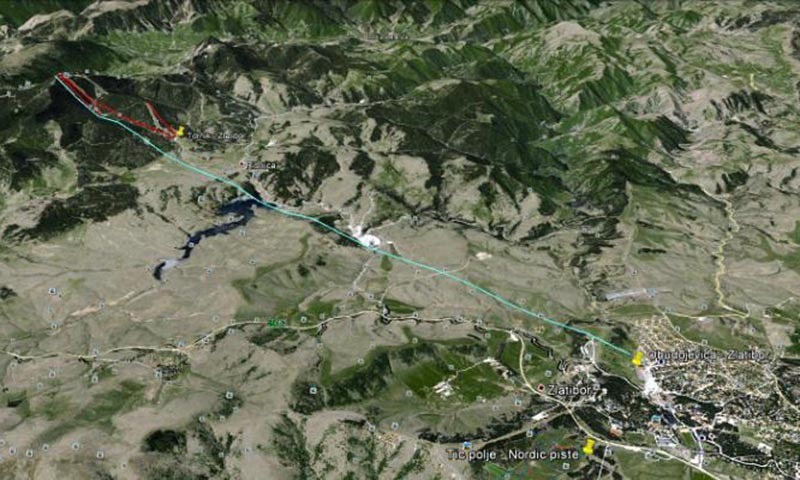 This gondola will be a unique endeavour in this part of Europe.The route will be 9 km long,exceeding the altitude from 900 to 1496 metres above the sea level. Starting point of the lift is in the centre of Zlatibor,and goes across the field of hotel “Palisad“ and across Ribnicko Lake reaching the top of Tornik. Steel cables by which gondola will be practically supported are put onto 17 pillars.Gondola lift possess 80 cabins with the capacity of 1000 passengers per hour .Gondola will have have intermediate stops. “Since during the winter season,municipal budget has increased for 30% comparing to the last year`s and that Zlatibor has become more and more attractive for tourists,there would be no problem in financing from the budget“,our interlocutor claims. The first man of Cajetina Municipality last year anounced the construction of modern shopping mall,i.e multifunctional complex whose value is 20 million Rsd. We expected the construction to start in spring this year but due to delays of general and detailed regulation plan adoption, the works willl be overdue. The project construction had already been finished and the major project development for replacing the bus stop to a new location,to the entance to Zlatibor,in the vicinity of a traffic roundabout,along the main road to Nova Varos is in progress ,Stamatovic claimed. Shopping mall in the middle of the mountain The upcoming shopping mall will have the area of 6.900 square metres,and will include a shopping center,a hotel with ten luxurious apartments,a building for municipal administration and a roof looking like a park. In addition,the mall will perfectly fit with the natural environment. The forthcoming mall will have the underground parking,with resataurants and shops on the ground floor.